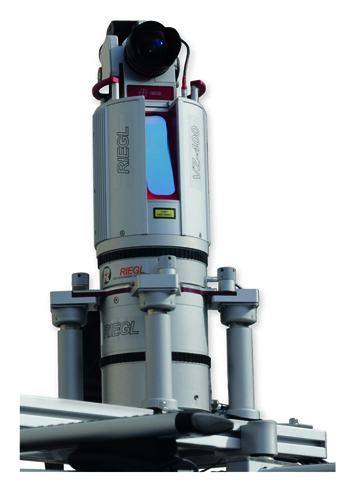 RIEGL USA to Exhibit at GSA 2014! RIEGL USA will be exhibiting at GSA 2014! GSA 2014 will be held at the Vancouver Convention Center in Vancouver, British Columbia, Canada from October 19 through October 22, 2014. RIEGL USA will be exhibiting at Booth 1013 during the conference. Please be sure to come by our booth to talk to our staff about any questions that you may have about our hardware and software solutions! Stop by Booth 1013 to schedule a demonstration of our RIEGL VMZ, our hybrid mobile laser mapping system, which will be integrated with our RIEGL VZ-1000 terrestrial laser scanner! RIEGL USA is looking forward to a successful conference and to seeing you at GSA 2014! ← RIEGL USA to Attend the 5th International Conference on Remote Sensing in Archaeology!